We have listened to you. Since today, an ad set can contain ads with the same ad sizes. 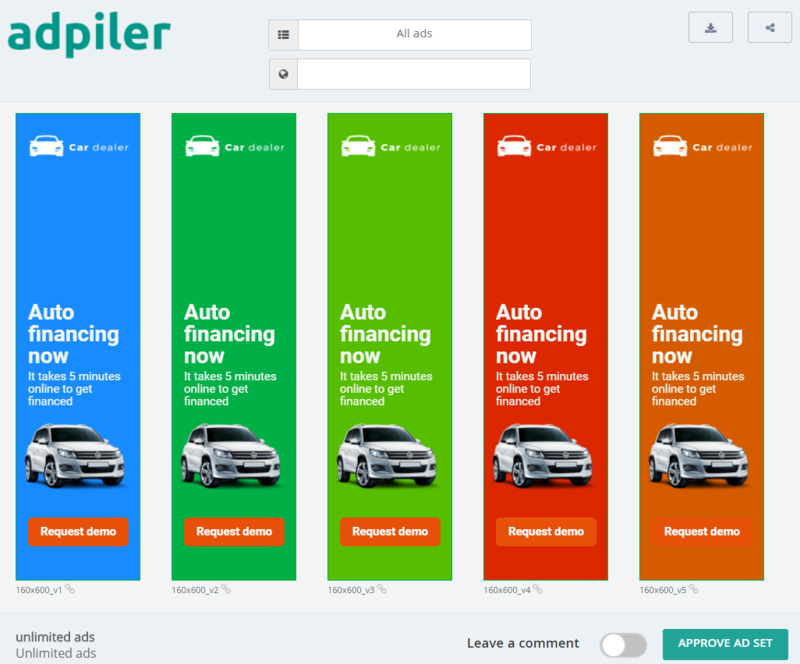 Although ad sets can contain duplicate ad sizes right now, you decide to overwrite an existing ad or not. When updating an ad set with new ads, you will find an Overwrite-dropdown. If you like to overwrite an existing ad, just choose the right ad. If none is selected, the ad will be added to the ad set. We have created ‘Bulk match‘ to let you easily select the right files to overwrite.